The Samsung Galaxy S8 and S8 Plus are two of the most irresistible smartphones this year. 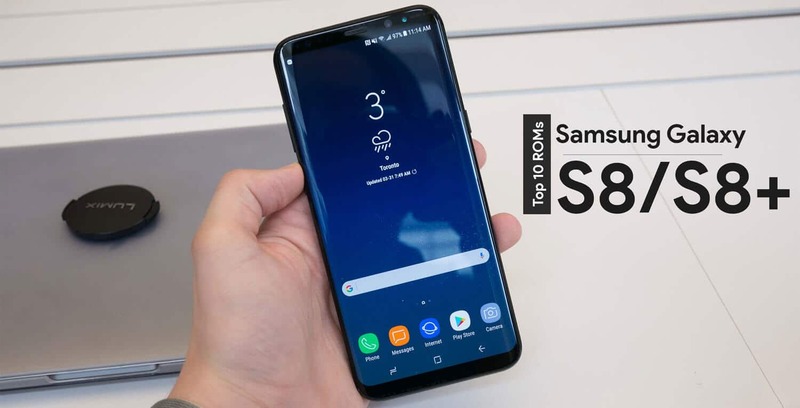 Samsung’s Infinity Display design coupled with cutting-edge hardware has proven to be a really potent flagship combo and the handset keeps selling well in many markets across the world. But not everyone is all in on Samsung software. Even after much cleansing, Samsung Experience UI is a very polarising skin. For times like these, the Android modding community always has some great custom ROMs. Here we’re going to list some stable custom ROMs for the Galaxy S8 and S8 Plus. Be sure to check out if your phone’s model number matches the one we are going to put below the ROM. Needless to say, TWRP for the Galaxy S8/S8 + has already been released, so you’ll also need that before moving any further. Without further ado, here are 10 best ROMs for the Galaxy S8/S8+. Note: Installing custom ROMs involves risks that can sometimes get your device bricked if you don’t follow steps properly. We are not responsible if users end up with a very expensive paperweight. Lineage OS had to be on this list. Because it is one of the go to ROMs for many rooters. 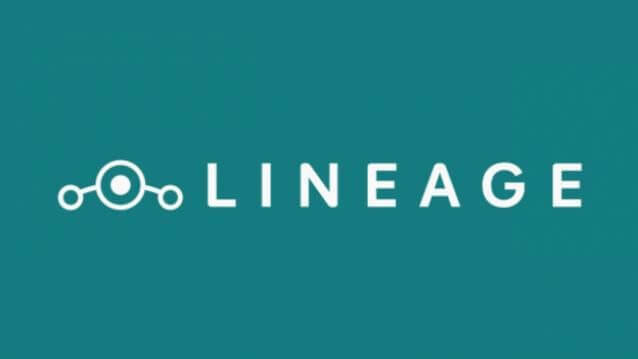 This is an alpha build of the unofficial Lineage OS 14.1 version. It is based on Android 7.1.2 Nougat. As you might be aware, it inherits most of the CyanogenMod DNA and that is why it’s so popular. There are quite a few things broken here. So, you might want to consider that before flashing this ROM. You’ll find the download link on the developer’s page. Well, if you just love Samsung Experience UI, then this one is the latest version ported from the Galaxy Note8. 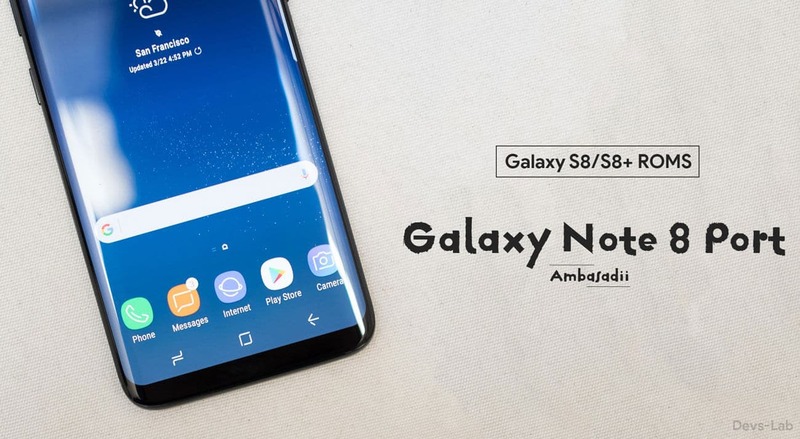 It is based on Android 7.1.1 and can be used with the Galaxy S8/S8+. For more info, you can visit the developer’s page here. This ROM is based on TouchWiz UX. But it is debloated as well as de-odexed. So, if you’re one of those, who like Samsung’s skins but don’t like the bloat, this one’s for you. It’s a stable build so you’ll be fine using it as a daily driver. The ROM is 1.60 GB in size. Here is the devs thread. This ROM calls itself the first custom ROM to hit the Galaxy S8. It is a stable build that will work with the Exynos variant. It comes with a permissive kernel and features like floating messages, status bar speed meter, no bloat, app lock and much more. To know more, visit this link to the developer’s thread. This ROM’s developer claims it is as close to stock as possible. However, installing it will also trip Knox and void the warranty. It also comes with Magisk v13, aroma installer, iOS emojis and much more. For more of the change log, here is the devs thread. 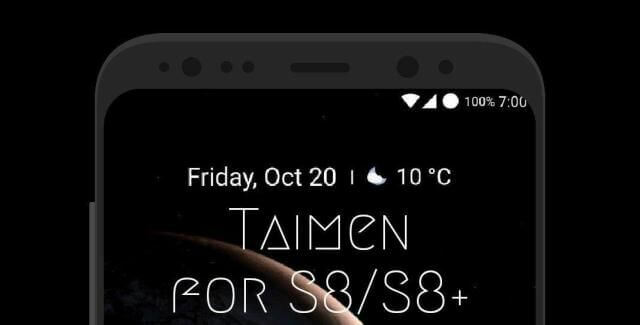 This ROM is similar to the SuperMan ROM developed for the Galaxy S7/S7 Edge. It is a fully deodexed build with an extensive and big changelog. The thing to note most is that it is based off one of the latest Samsung skin. Hit this link to see the instructions on the devs page. This ROM is stripped all the way down to the bare minimum apps. Also, it is really smooth and lag free. It comes with support for SM-G95xF and SM-G95xFD. It will also trip Knox, so you will void your warranty. Here is the devs page for more details. This is another clean build of stock Android stripped of all the Samsung apps as well as bloatware. The bloatware is replaced by Google apps like Calendar, Calculator and a lot more. Its got a ton of customization to play with too. For a full list of the changelog, you should check out the developer’s page. 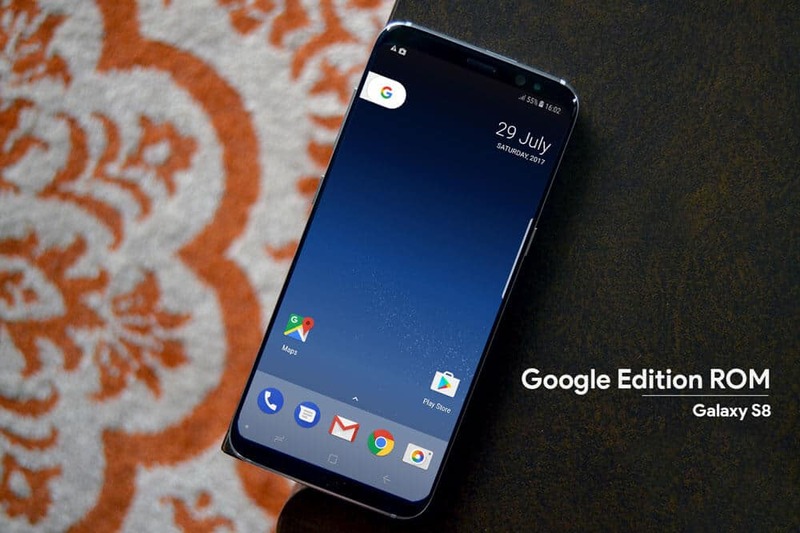 If you loved the Pixel 2 XL User interface, then look no further than Pixel 2 XL Hybrid ROM. It takes out all Samsung apps, and adds pretty much all Oreo apps that come with the Pixel 2. It’s kind of like the unofficial Galaxy S8 Google Edition. Here is the devs page. This ROM s for those who would like to play a lot of settings and mods. The developer has a big list of mods which I can’t even begin to write here. The installation of the Android Nougat based ROM is fully customizable. It comes with the Omega Kernel. The ROM also has a file browser and downloader. It needs root and internet connectivity. After that, you can browse and download the appropriate ROM for your device. 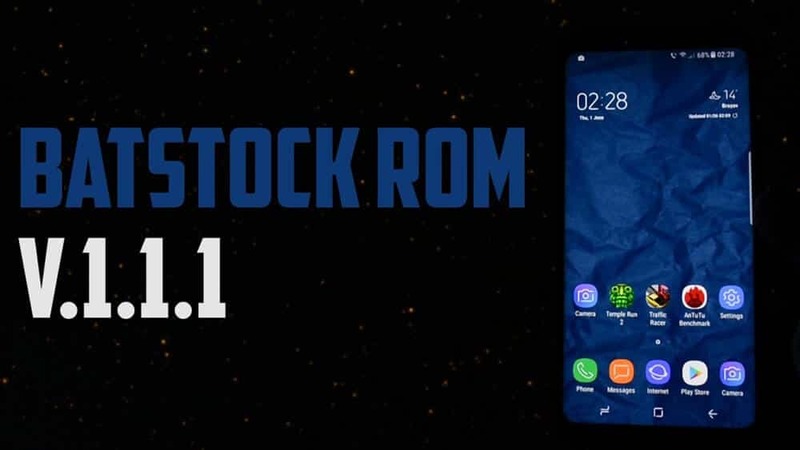 While there are many good ROMs available for S8 and S8 Plus, we couldn’t mention every ROM. This ROMs are sorted by personal usage, reviews and overall experience. If you find any ROM which deserves to be mentioned in this list, you can comment down.